Salted Caramel – A buttery caramel and vanilla flavor with a touch of salt. 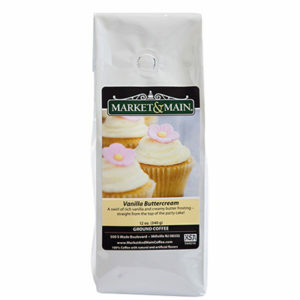 Enjoy the delicious taste and inviting aroma of our top selling Market & Main Salted Caramel single serve coffee. 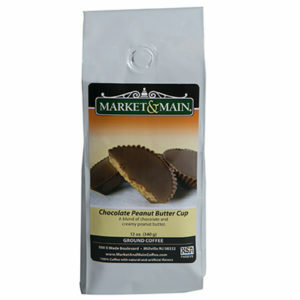 Guilt free indulgence with less than 10 calories per serving if prepared without cream and sugar. 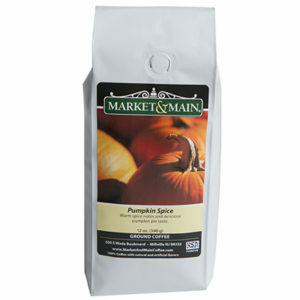 For use with 2.0 brewers and other single serve coffee makers. There is no gluten used in the manufacturing of the coffee. 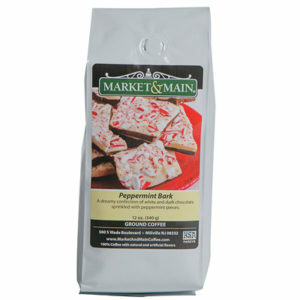 100% coffee with natural and artificial ingredients. Kosher certified. 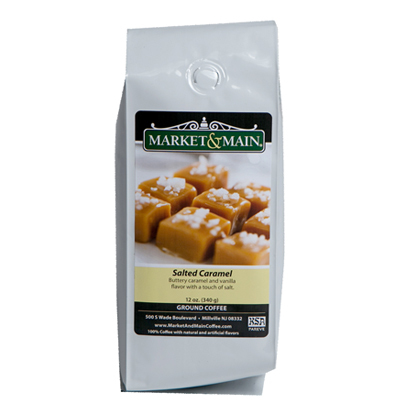 Market & Main Salted Caramel coffee is available in 72- or 108-cup packages, and coffee pods are compatible with the iCoffee Opus Single Serve Brewer 2.0.